The popular software provider Yggdrasil has announced that they will create a parent company in order to support the company’s growth, they also aim to become a leader in the industry. In addition a significant part of the developer’s strategy is to expand their presence in Stockholm since it has a reputation of one of the best technology destinations in the world. The company stated earlier today that its plan starts with looking for professionals for the new graphic teams they are assembling in the beautiful Scandinavian city. 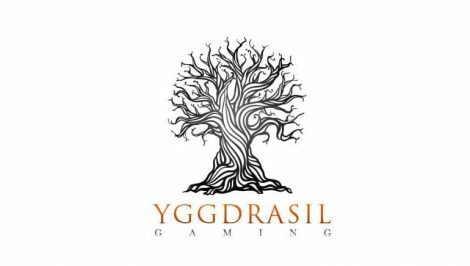 Yggdrasil currently specializes in creating and also providing of both desktop and mobile gambling games. It has been an independent entity since it was established. The company headquarters are in Malta, and also has a couple of smaller offices in Poland and Gibraltar. They already managed to acquire gambling licences from the biggest authorities in the world including the United Kingdom, Gibraltar, Malta and even Romania. The supplier has had an incredible year so far, it formed partnerships with casino giants such as Bet365, was granted licences from key jurisdictions and even received numerous accolades. Fredrik Elmqvis who is currently the CEO of Yggdrasil shared that Stockholm is the hometown of most of his employees, and the capital established itself as an internet gaming center for the last few years. Earlier this week, the software company rolled out the latest addition to their slot machine section, called “Super Heroes”. It is a mid-apocalyptic setting, with aliens threatening to destroy our planet, and superheroes rescuing everyone and bringing the player’s experience to new heights. There are even special features, which boost the winnings and make the overall experience even more enjoyable.